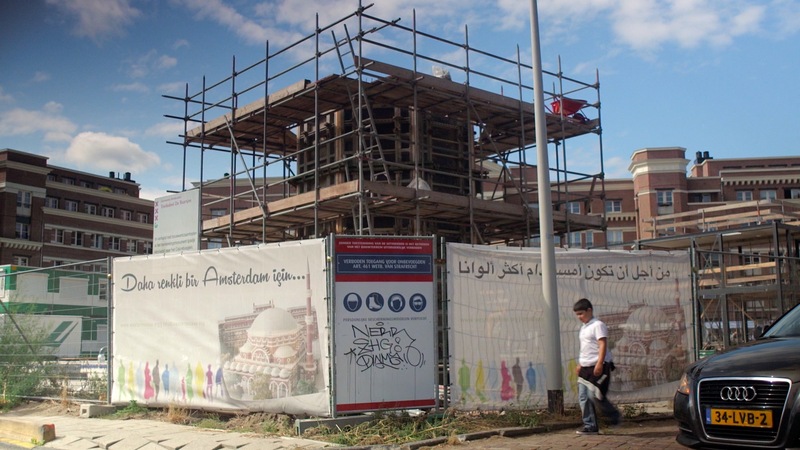 Since the early nineties the Turkish mosque association Aya Sofya, part of the Turkish religious and nationalistic organisation Milli Görüş, has dreamt of a mosque in De Baarsjes, a suburb in the west of Amsterdam. Two decades later and against all odds, that dream is finally coming true. 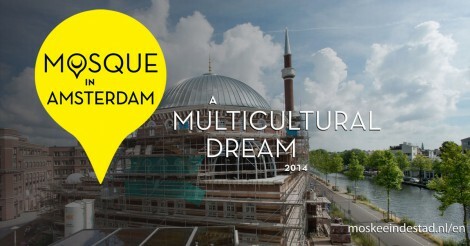 Construction has started on one of the most discussed and ambitious mosques in the Netherlands: the Westermoskee. In September 2013 the mosque organises a Turkish bazaar to officially celebrate the start of construction. This isn’t the first time, because in 2006 and 2008 there were similar moments of celebration. Now the situation is different, if only because hundreds of people are living around the future mosque in the new Piri Reïs building. How do they see the future with their new neighbours? 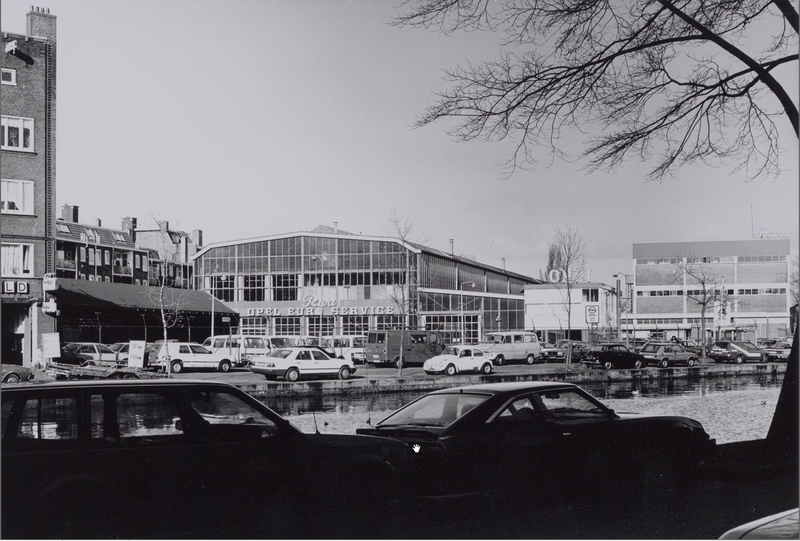 In the early nineties on the site where the Westermoskee is being built stands the unused Opel-Riva garage. 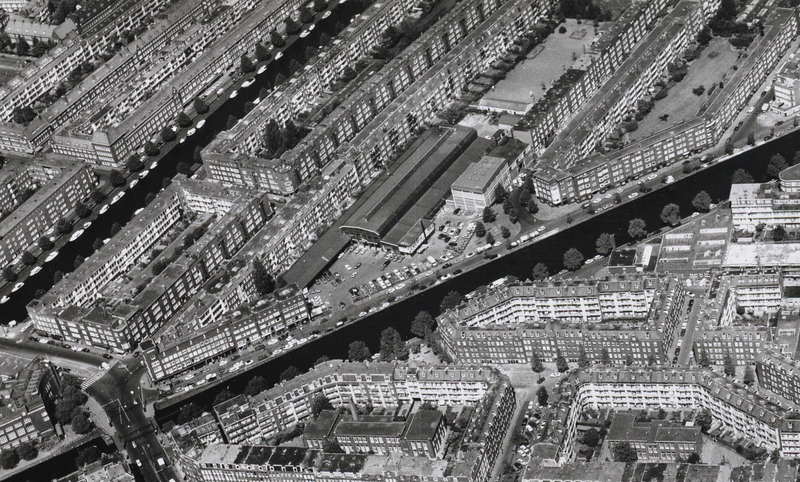 At this time De Baarsjes is an unsafe neighbourhood: theft, murder and drug-related problems are common. The district administration tried to reverse this by having the police pursue the perpetrators. The local mosque associations also did their part in keeping problem youth off the streets. The Aya Sofya mosque association saw their attendance increase. For their growing group of members – young and old – they went looking for a suitable space for prayer services and social activities. 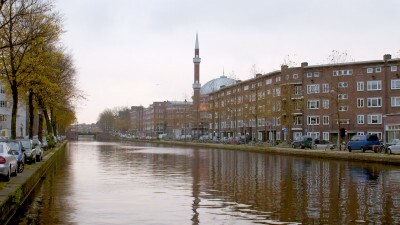 Üzeyir Kabaktepe, in those years foreman of the Aya Sofya mosque association, saw the old Riva site in De Baarsjes as the place to make their dreams become reality. The 8,000 square meters and the many buildings in the area would provide enough space for all the social and religious activities they have in mind. But the asking price is 3.2 million guilders. 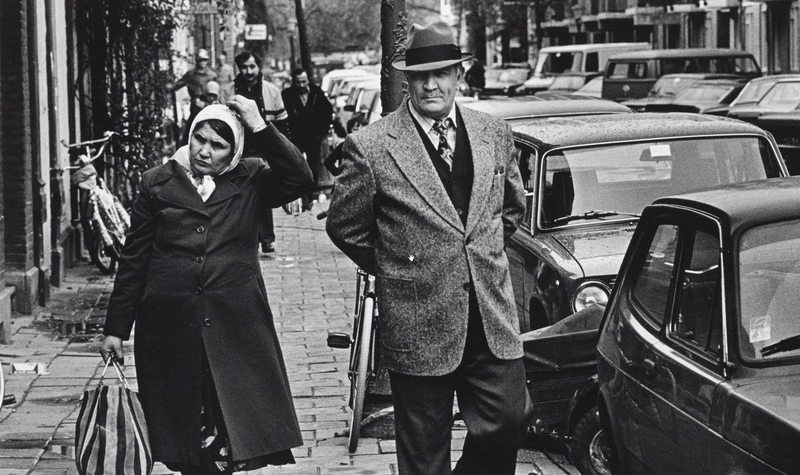 Kabaktepe organises a collection among the supporters of Milli Görüş in the Netherlands. Believers donate savings or properties and take out loans to facilitate the purchase of the Riva site. 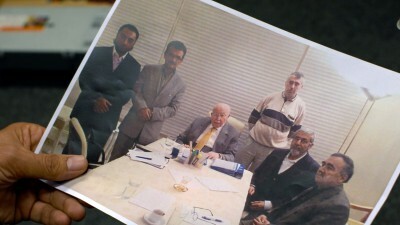 In February 1994 – just before the month of Ramadan – the land is purchased. The district administration is surprised. After the purchase of the former Riva-grounds, the board of Aya Sofya starts using the buildings as a mosque. 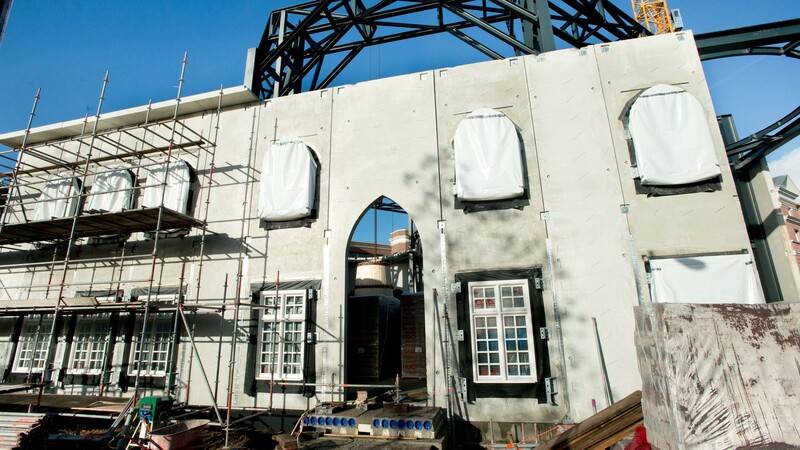 The garage hall houses the prayer room and the surrounding buildings become a social meeting place. Shops are also opened to gain some income. Foreman Kabaktepe cannot begin to imagine that this successful acquisition is the beginning of a long conflict with the district administration and local residents. 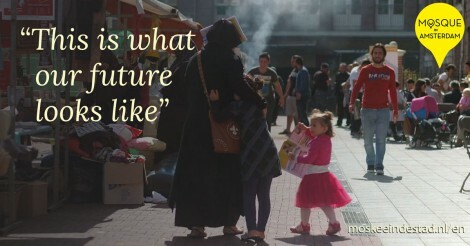 Not everyone is happy with the arrival of the mosque and its community. 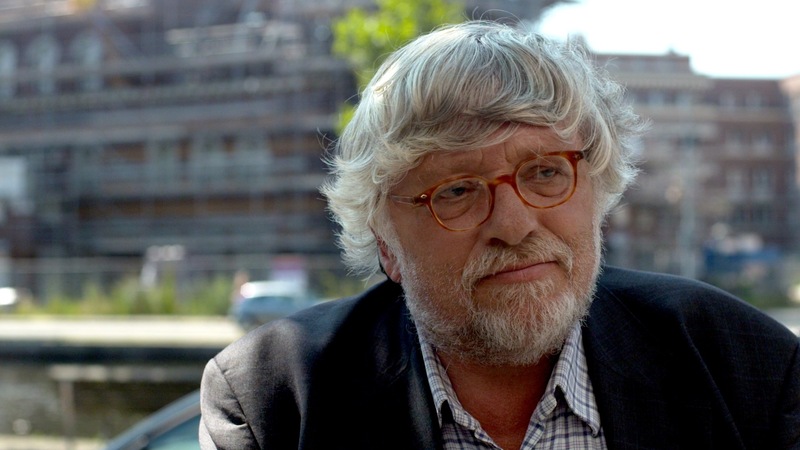 In 1994 Freek Salm is district chairman of the local Labour Party (PvdA) in De Baarsjes. Salm has been battling crime and insecurity in the district for years. He has always had Üzeyir Kabaktepe from Milli Görüşby his side, but when Kabaktepe starts a mosque complex in the former Riva-garage their relationship cools down. 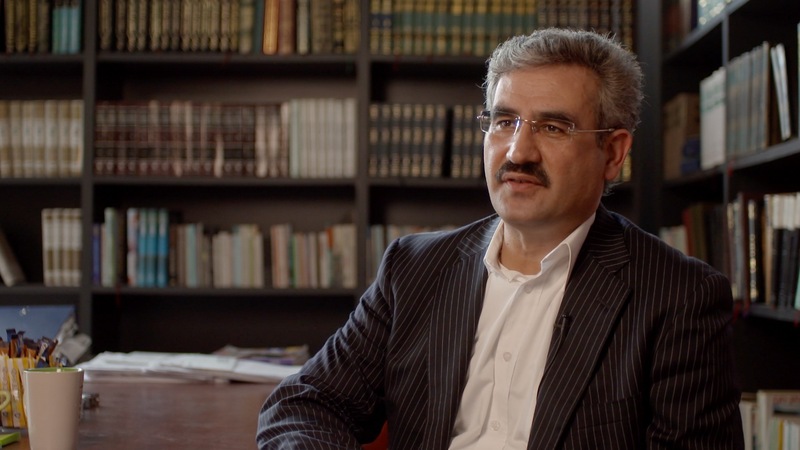 The mosque does not comply with the zoning regulations and Salm has doubts about the religious course of Milli Görüş, which his advisors considered to be radical. He wants to stop the mosque and is willing to go far. 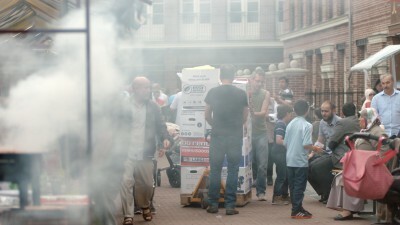 After the district council, led by Freek Salm, almost shuts down the mosque complex, there is a standoff. 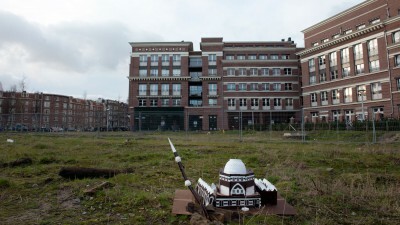 The Turks want to stay at the former Riva-site and go to court. 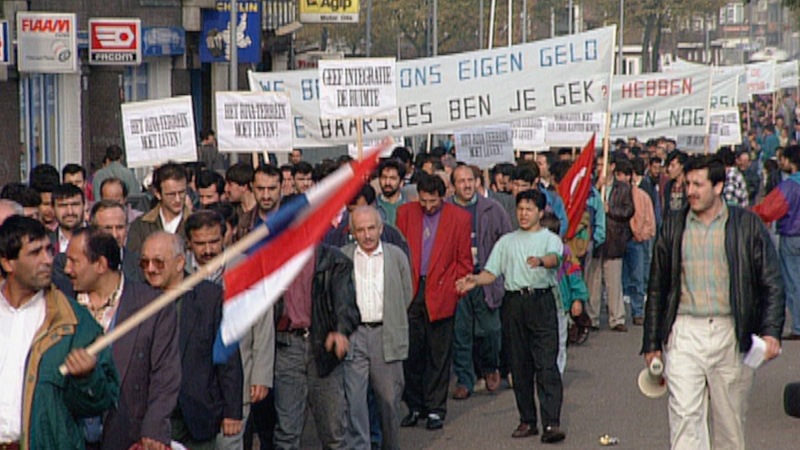 In October 1994 they organize a demonstration. At the Beurs Square a few thousand Dutch Turks come together to demonstrate. Salm is also invited. On his own, he goes to the crowded square to address the angry crowd. 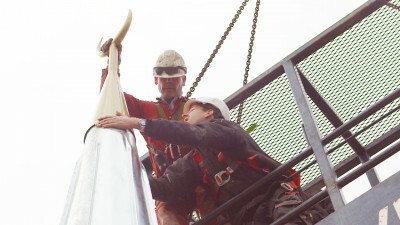 Curious about the next episodes? Sign up!